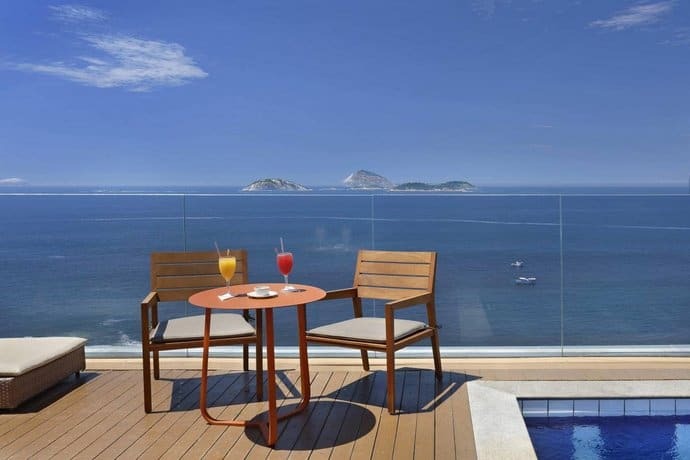 Looking for a perfect place to stay in the Rio de Janeiro? 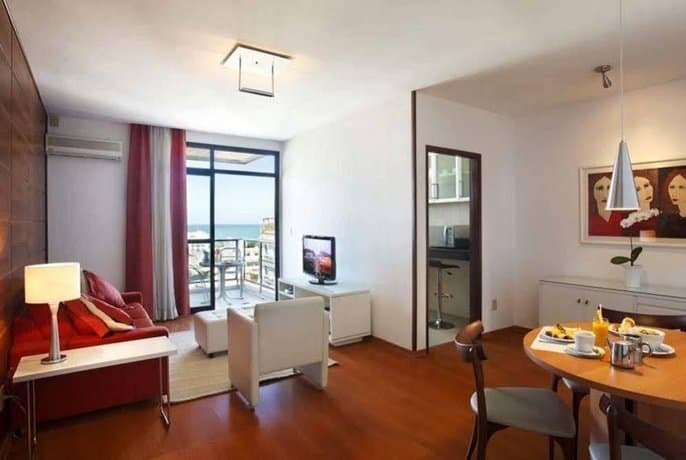 We’ve selected some of the best hotels for gay travellers, near attractions, the gay scene and nightlife. 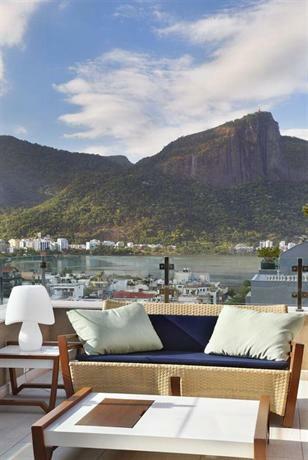 Our favourite hotels in Rio de Janeiro are categorised by district. 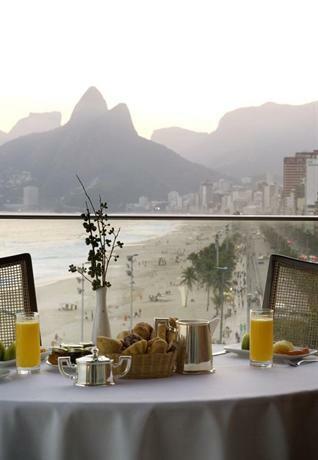 For more choices, search all Rio de Janeiro hotels. 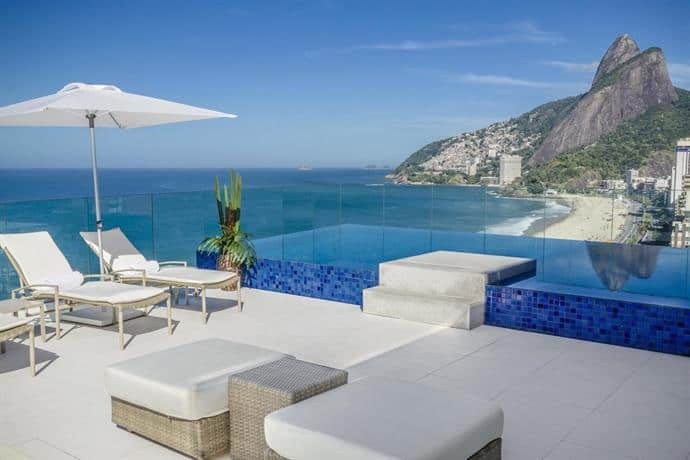 If you’re visiting Rio, Ipanema is the place to be. This neighbourhood is famous for its incredibly photogenic beach, but there’s so much more for you to discover. 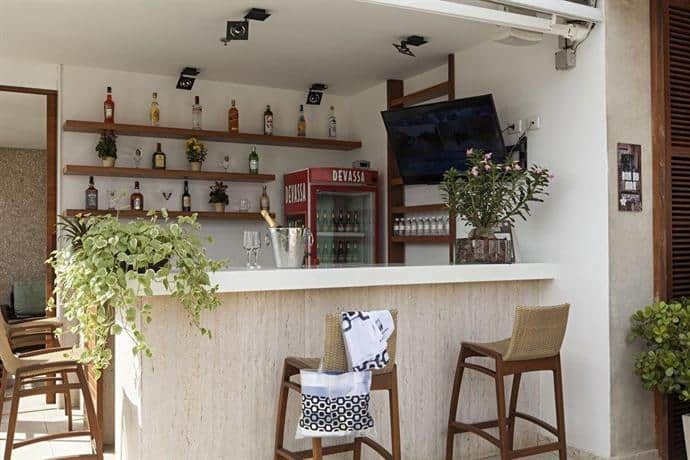 Ipanema has some of Rio’s best gay bars and nightclubs, and there is fine dining, shopping and culture around every twist and turn. Fashionable, classic and modern all in one. Why this hotel? Leblon district. Unique glamorous culture nearby. Free WiFi. 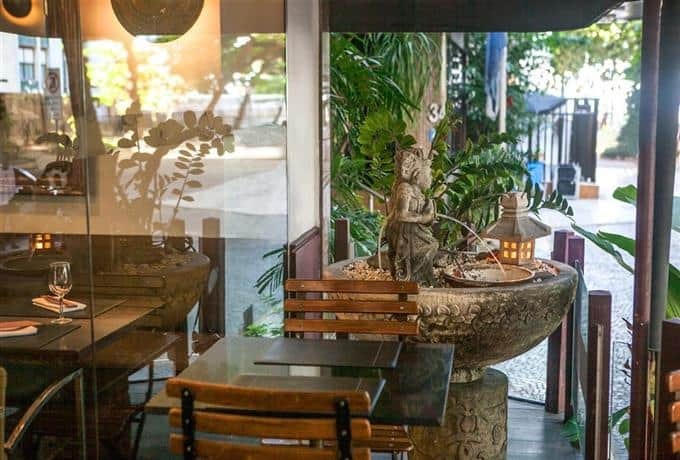 Ipanema is a short walk away, and nearby gay nightlife venues like Tô nem Aí and Galeria Cafe are within walking distance on Rua Farme do Amoedo. 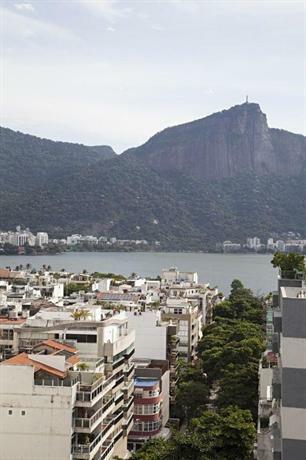 Leblon Beach, one of the most exclusive beaches in the city and is its most most affluent neighbourhood. 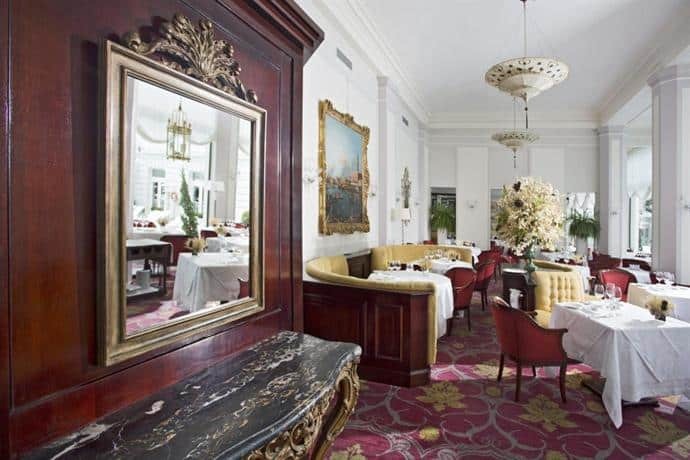 The Ritz boasts a bar and lounge, an indoor swimming pool, and fine dining restaurant. Why this hotel? Rooftop pool. Great location. Free WiFi. That means that you have a great choice of gay bars, nightclubs and shops, all on your doorstep. 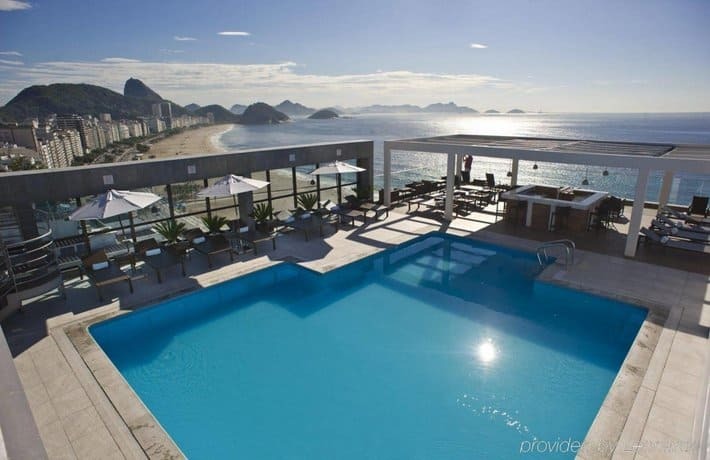 This modern Rio de Janeiro hotel offers a rooftop terrace, free Wi-Fi, and a jacuzzi. 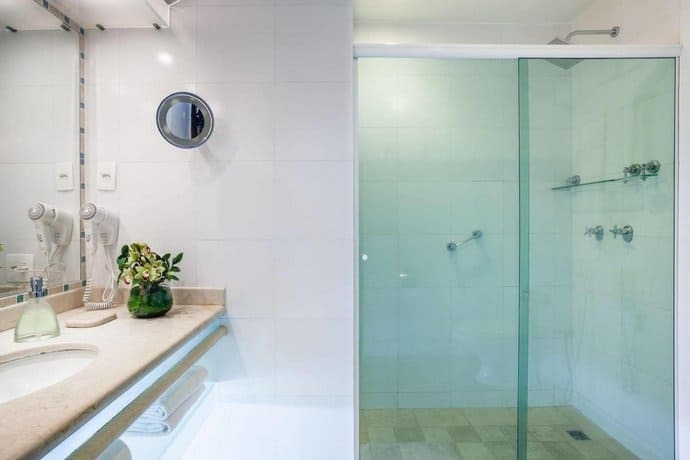 Guests can take advantage of the recreational activities available, such as the sauna and bike rental. Why this hotel? Beachfront luxury. Stunning pool. Free WiFi. 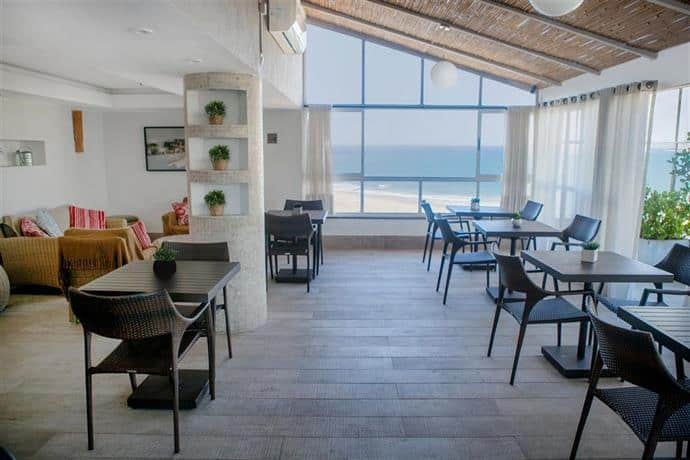 The location of this hotel is next-to-none; you’re right on the beachfront and the gay area of Rua Farme de Amoedo is 2 minutes away, so venues like Galeria Cafe are on your doorstep. 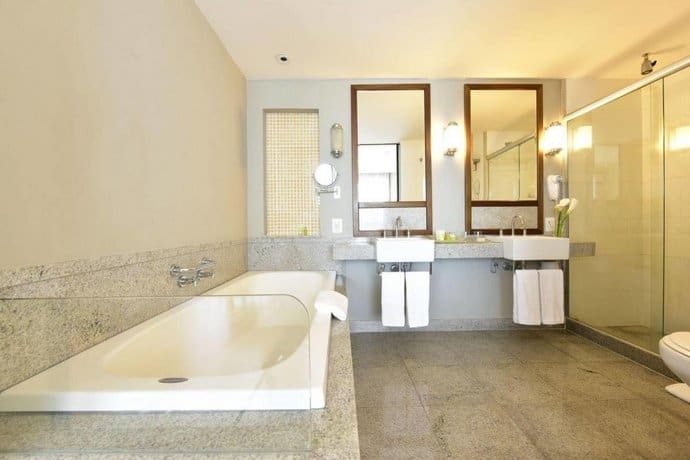 The hotel features complimentary wireless internet and provides a rooftop terrace, an outdoor pool and a sauna. The hotel offers a luxurious day spa and a gym with sea views. Why this hotel? Great location. Superb dining. Free WiFi. 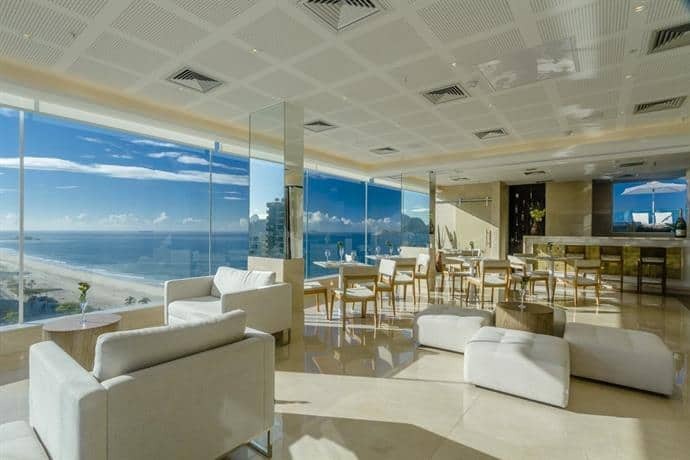 Superb location on Rio de Janeiro’s Ipanema Beach seafront, within a vibrant area of gay bars and clubs, Rua Farme de Amoedo. .. 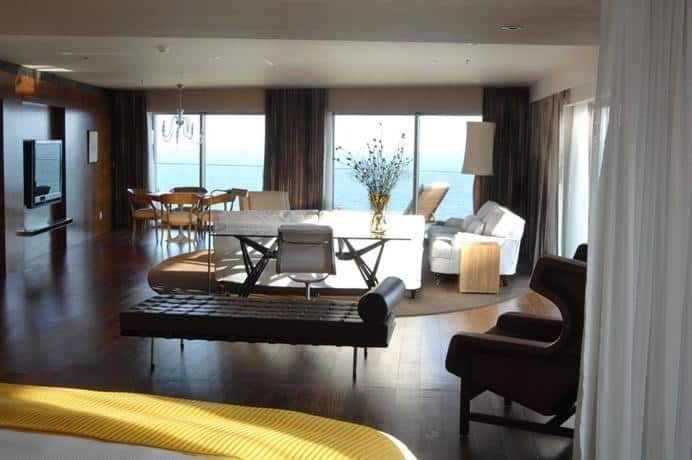 It features a sunny terrace with stunning coastal views as well as a gym with a swimming pool. 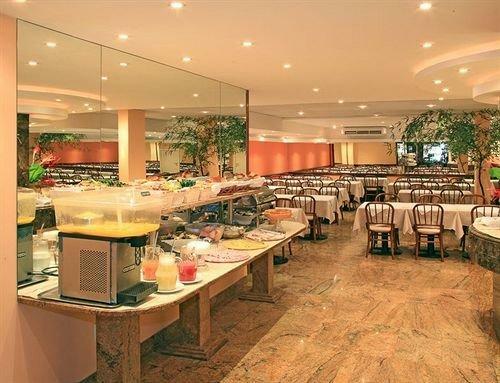 Sol Ipanema Hotel’s 90 modern rooms provide comfort and relaxation, and free WiFi. The hotel houses both a restaurant and a bar where guests can relax at the end of the day with a meal and a drink. Guests can also try one of the many bars and restaurants in the local area. Why this hotel? Great location. Good for shopping. The location is good, the gay nightlife area is a short 10 minute walk away to venues like Galeria Cafe. 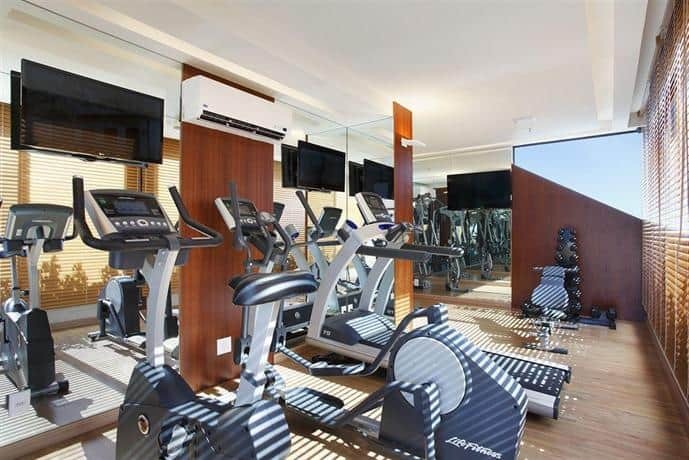 Amenities include gym access, wet bar, steam room and rooftop terrace. 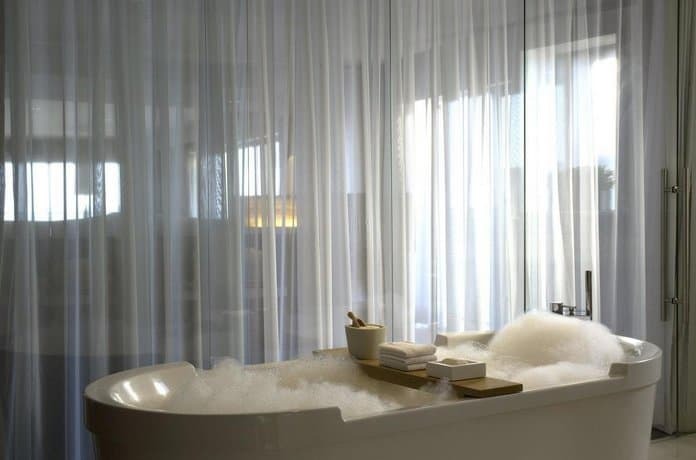 You won’t find Barry Manilow, but you will find a wealth of world-class hotels. 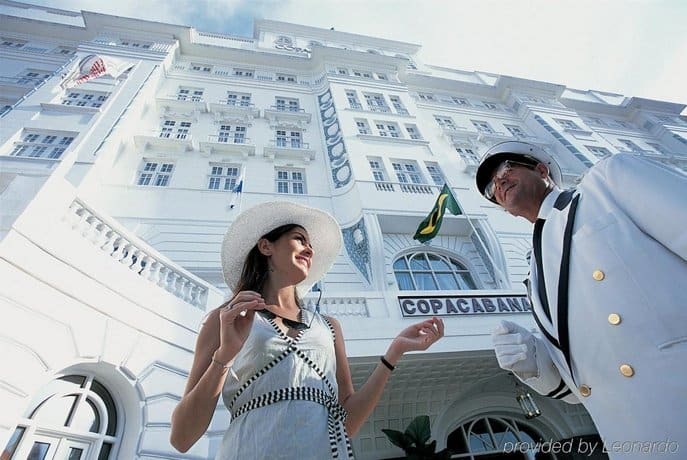 The Copacabana beach is the highlight of this neighbourhood, be sure to visit it when you stay here. As well as this, there’s also several gay bars and clubs, and great transport connections to the rest of the city. Why this hotel? Rooftop bar and DJ. Incredible pool. Free WiFi. The gay dance club, La Cueva (Bar & Disco), is just around the corner. The rooftop bar is an excellent place to catch the sunset while enjoying a cocktail from the bar, and hosts international DJs to start your night off. 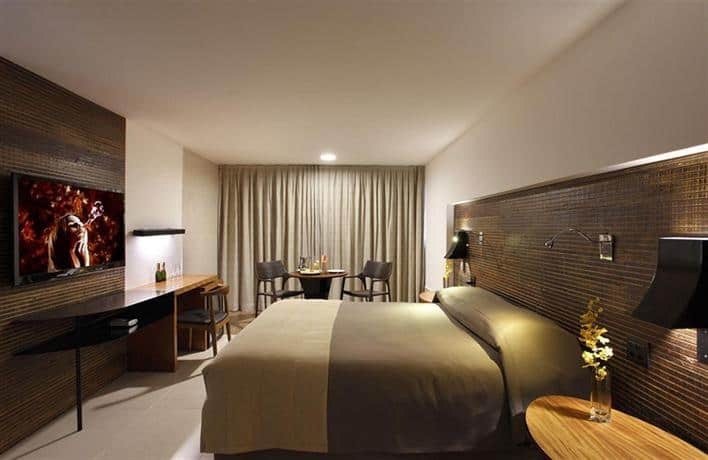 Each room feels luxurious, coming with minibars and all the necessities. There’s also honeymoon suites available if you want to upgrade. A restaurant is onsite providing room service. Why this hotel? Iconic art-deco glamour. Luxury amenities. Free WiFi. This hotel has a rich, century-long history of welcoming celebrities and glamorous elites. 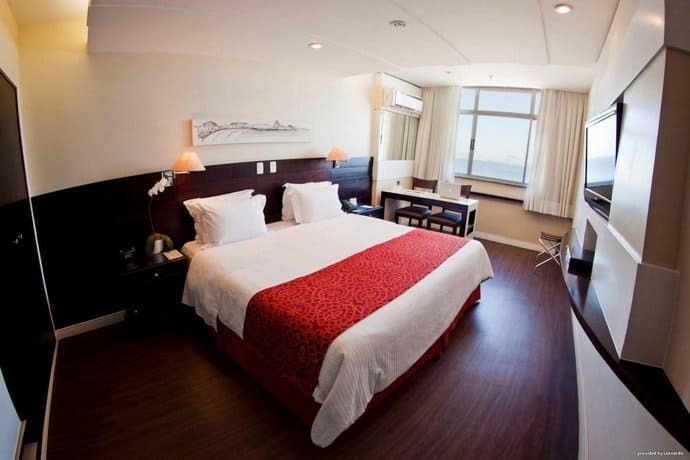 The hotel has panoramic ocean views, plus VIP rooms, 24-hour room service and valet parking. The Belmond is perfectly located for local nightlife and bars, Fosfobox is one of our nearby favourites. Why this hotel? Rooftop terrace and pool. Great location. 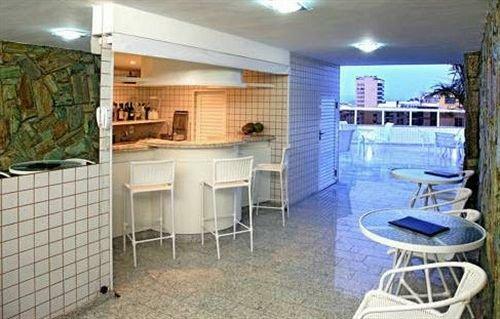 It provides modern accommodation surrounded by local bars and restaurants and is close to local gay nightlife and in Ipanema. 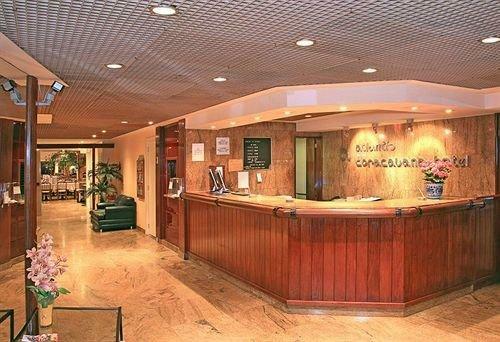 Free WiFi is available throughout the hotel and reviewers said the staff were very helpful and friendly. Lapa is one of the most modern and progressive neighbourhoods in the city, and popular among gay locals and travellers. The nightlife here is wild and unashamedly Latin; the locals love to samba. The neighbouring Santa Teresa district is great for bohemian shops and eateries. Why this hotel? Central location. Good reviews. Free WiFi. Lapa 40° is a short walk around the corner, as well as other samba hotspots. 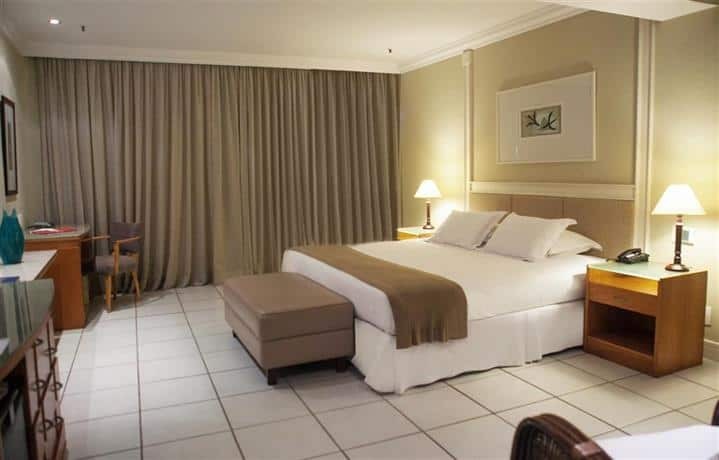 Rooms are air conditioned and free WiFi is available. 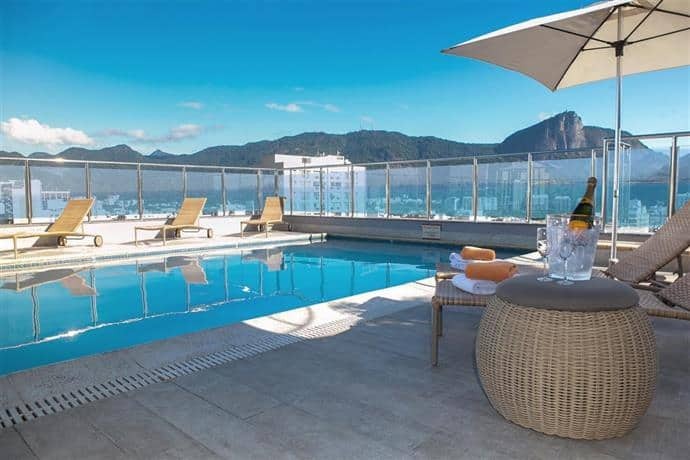 This 3-star hotel provides a sun deck. 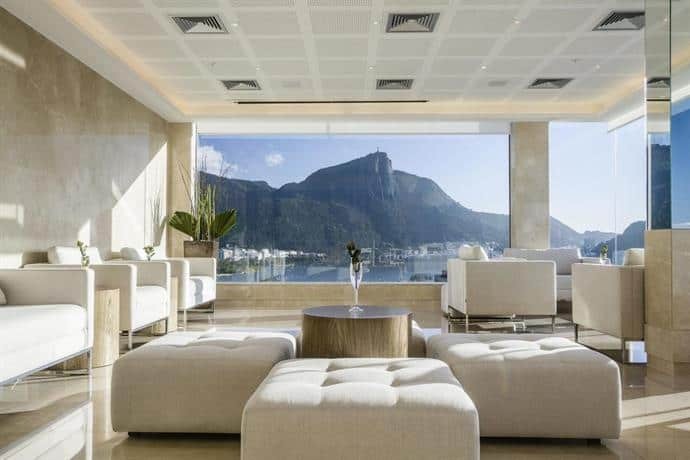 The rooms at Arcos Rio Palace Hotel Rio de Janeiro have a mini bar and all the essentials for an enjoyable stay.